Your research department requires documents and articles delivered fast, reliably, while saving costs, with no compromise in quality. We can provide this. We can find and deliver to your email inbox documents and articles that you need within hours in high quality PDF format. 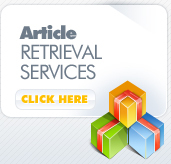 Save significant research article acquisition costs by doing business with us. Because we have direct access to the libraries, we pass the savings on to you. No more waiting, get the articles you need fast, even hard-to-find ones. Same Day Rush service for over 99% of medical articles from the National Library of Medicine until 3pm EST. We help you maximize productivity by releasing you and your staff from doing tedious research and retrieval of the articles, so that you can focus on what's most important to your business. 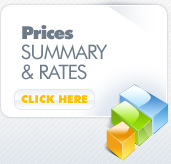 Get highest quality scans and more reliable delivery. We do all the work "in-house" using professional grade equipment and highly skilled staff to ensure highest quality of service. Peace of mind for you. We are a full service provider, just give us the citations you need, we do the rest. Personalized service: tell us what you would like and how you would like it, we will do our best to deliver. Delivery times do not include shipping time. For fastest delivery, please choose e-mail delivery. 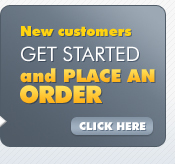 Same Day delivery, if order is placed before 3:00pm EST, unless approved over the phone. 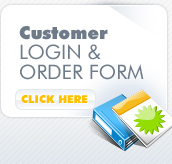 You must choose e-mail delivery for same day deliveries. USPS First Class, Priority and Express Mail.